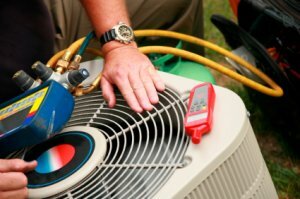 of your heating, cooling and refrigeration repair needs. Waterford, Mi Heating, Cooling and Refrigeration! perfect for your home's comfort and energy needs..
make one call and Serene Comfort's Heating experts will be at your door step.